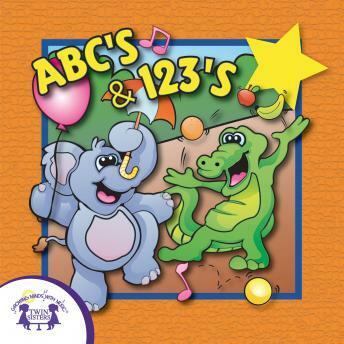 Learning ABC's and 123's is easy and fun with the collection of alphabet and number learning songs! This album encourages children to want to read and write as well as teaching them more about the alphabet. It also teaches them how to count and special techniques on remembering the number system!